Lisa Bragg is a Senior Research Analyst with Southwick Associates since 2009. She received her M.S. in Resource Economics and Policy and B.S. in Resource and Agribusiness Management from the University of Maine. Lisa joined the team at Southwick Associates in 2009. Her skill set includes project management, technical writing, survey development, database management, research analytics, as well as spatial analysis and modeling. She is involved with a diverse group of projects at Southwick but has most recently focused on investigating the economics of hunting and fishing at an international level. 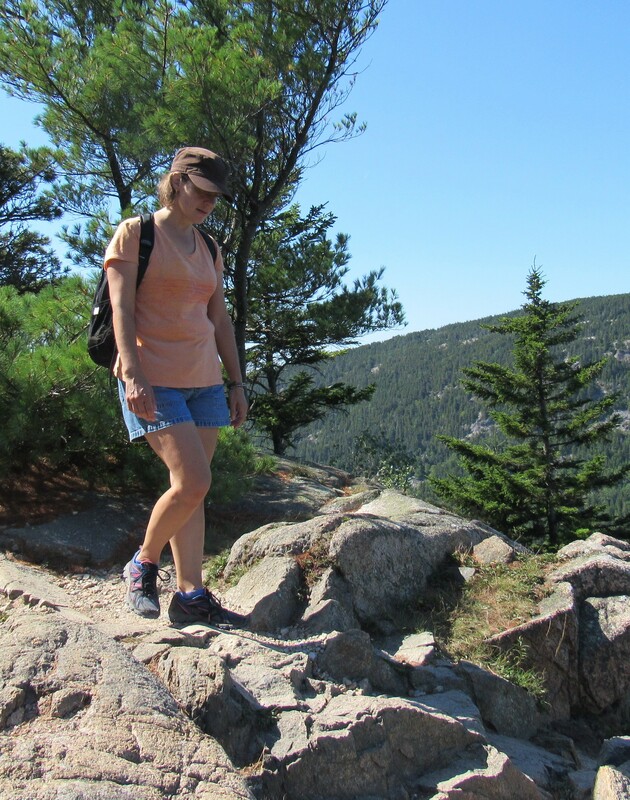 She lives in Maine with her family and is an avid runner, cycler, hiker, and camper.